!!! DISCONTINUED MODEL !! 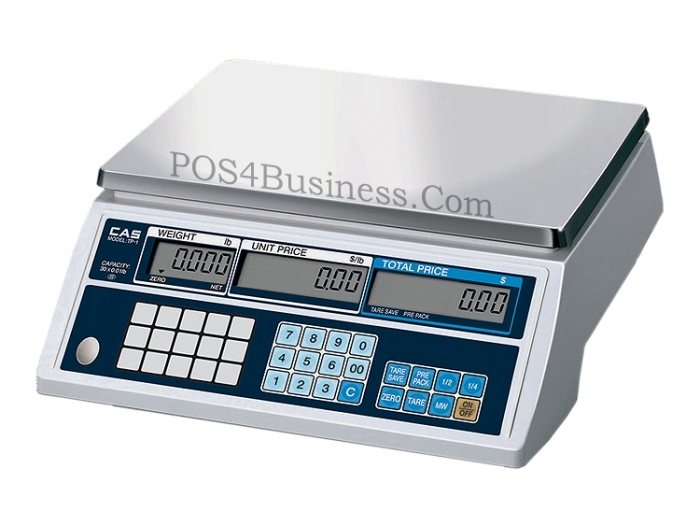 !REPLACEMENT MODEL IS: CAS Scale S2000-JR VFD. Portable battery operated price computing scale with 15 preset price keys. 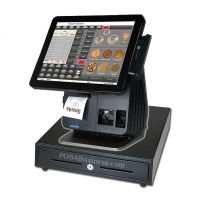 The perfect digital price computing scale for cafeteria, deli, grocery, restaurant and more. Two different "Legal for trade" models with either 30 or 60 pound capacity. Features 15 direct PLU memory. Long 1000 hour battery life (with low battery indicator) or AC power.